If I have been ordered by the court to pay child support to my ex-spouse and I become terminated from my job, does my child support stop automatically? No. It is your duty to request that the court adjust your child support by modifying, reducing, or temporarily ending the child support payments until you have gotten a new job. Don’t just stop payments without taking further action first. For more information, contact a family law attorney in your area today. In order to file for divorce in Ohio, you must have been a resident for at least six months. This applies those in the military stationed in Ohio in addition to legal residents of another country or state. Acceptable grounds for divorce in Ohio include a variety of reasons, including but not limited to irreconcilable differences, adultery, willful desertion, intolerable cruelty, habitual intemperance, fraudulent contract, and more. A no-fault divorce may be granted if the couple has been living apartment for an entire year or one party declares that the marriage is simply not compatible one and that it is broken beyond repair. Would you like more information about divorce laws? Do you have additional questions regarding pension splitting, retirement plans or other asset division concerns following a divorce? Our Ohio divorce lawyers are here to help! 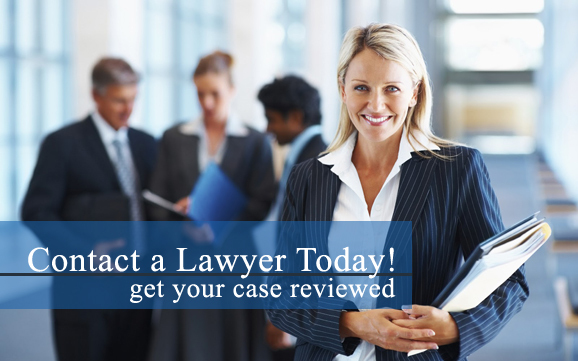 Contact one of our Ohio divorce attorneys today. The state of Ohio distributes property after a divorce based on equitable distribution. The court will distribute all of a party’s assets, including the joint, community, and separate assets, in an equitable manner (not necessarily considered fair by both parties, however) based on a variety of factors. Ohio law states that sole or joint child custody may be granted to either or both the mother and father based on the child’s best interests and upon the preferences of the child, depending on the child’s mental capacity and age. Joint custody will be granted if arrangements can ensure child’s continuous relationship with both parents. There are no other precise factors for consideration set out in Ohio’s statute. According to Ohio state law, both parents have a responsibility to support their child(ren) until the child is no longer a minor. Child support payments in Ohio are based on an income shares model. Any needed child support payments will be calculated based on each parent’s earnings and a variety of other factors as well. The state court in Ohio may order alimony (also known as spousal support and maintenance) to one spouse (can be either the husband or wife) for an indefinite amount of time or until a designated date. Ohio state courts take a variety of factors into consideration when making decisions regarding alimony.